“St. 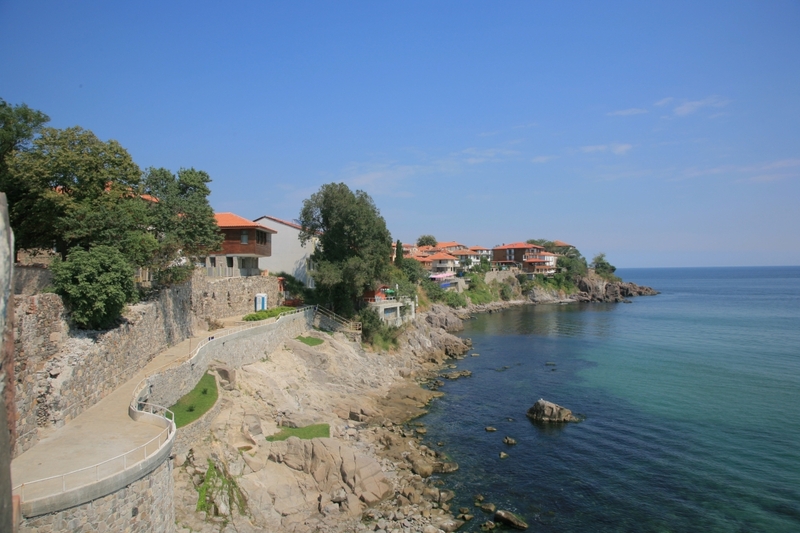 Stefan Villas” are situated 1,5 km south of Sozopol in the center of the most prettiest and prestigious part of villa area “Budjaka”.There is a remarkable view over the Black Sea, Oldtown Sozopol, and its islands St. Ivan and St. Petar. 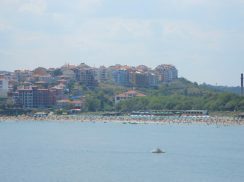 Only 1 km south of us is located one of the most famous and beautiful beaches in the region of Sozopol – Kavatzite Bay, closed by Cape St. Christ and Cape St. Agalina. The seascape here is typical for an exotic beach – high dunes of pure wind-blown sand, widely spread all over the shore, each up to 5-6 m high. You can enjoy the outstanding natural beauty of the rare sand lily, which grows on the dunes. 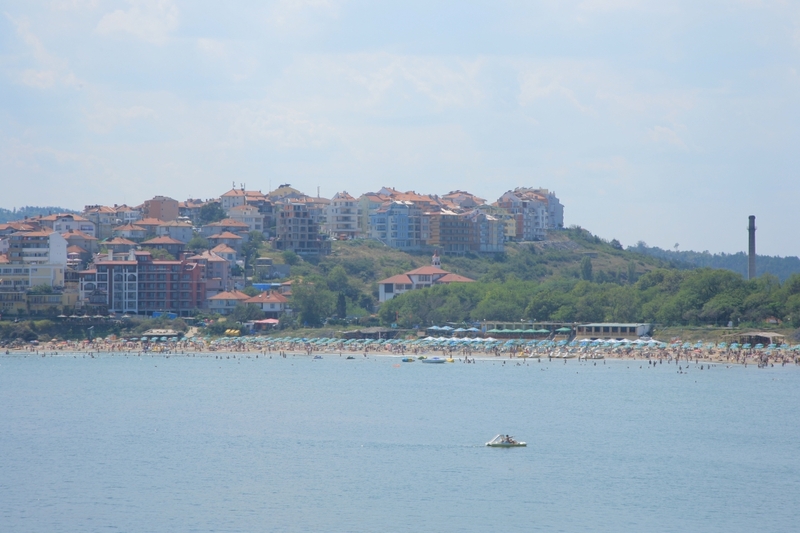 – from Burgas: 31 km. 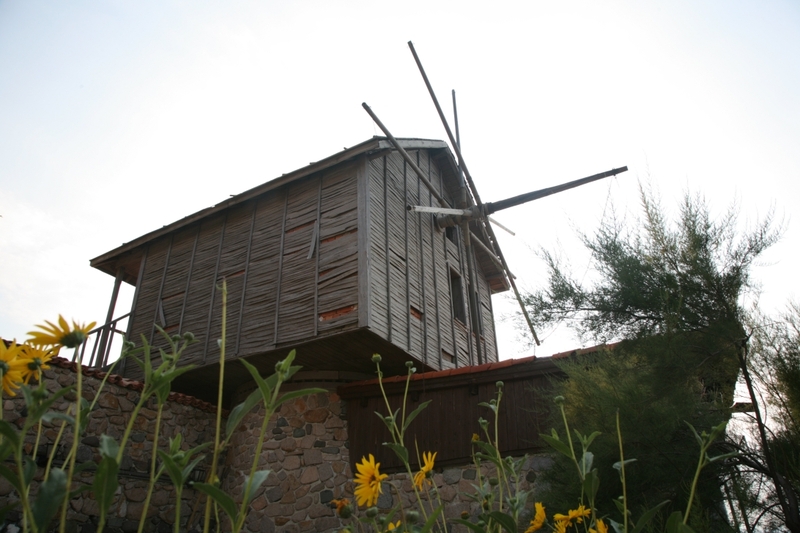 – from Sozopol: 1.5 km. – from Ropotamo River: 20 km. 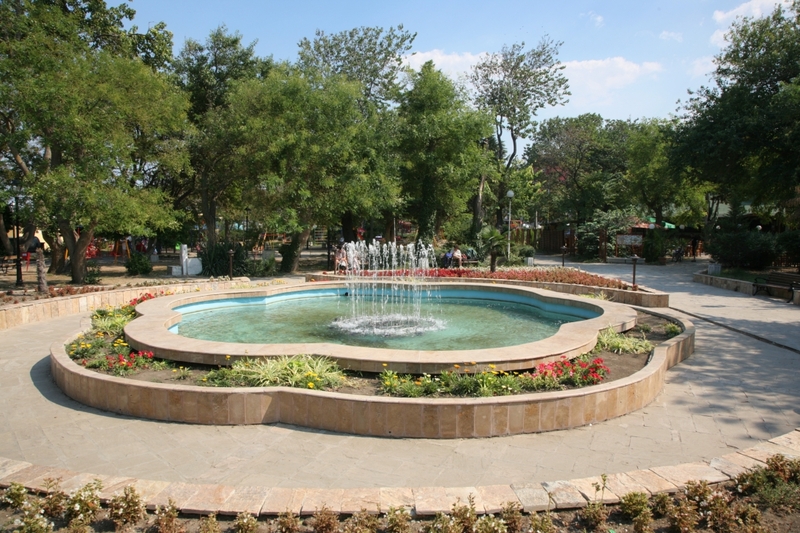 – from Kavatzi: 1 km. 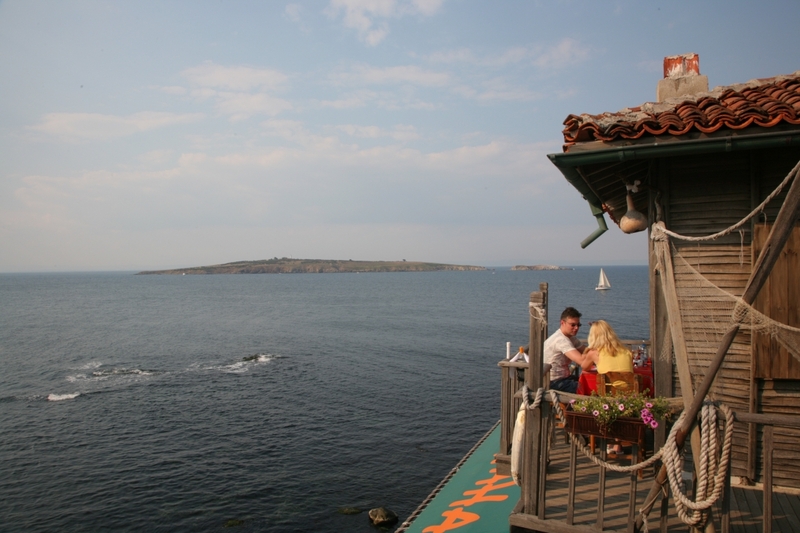 The town of Sozopol has population of about 7,000 people and is situated 31km south of Bourgas. The town lies on a small rocky peninsula in the farthest southern part of the Bourgas Bay. A one hundred-metre long strip of land connects it to the mainland. 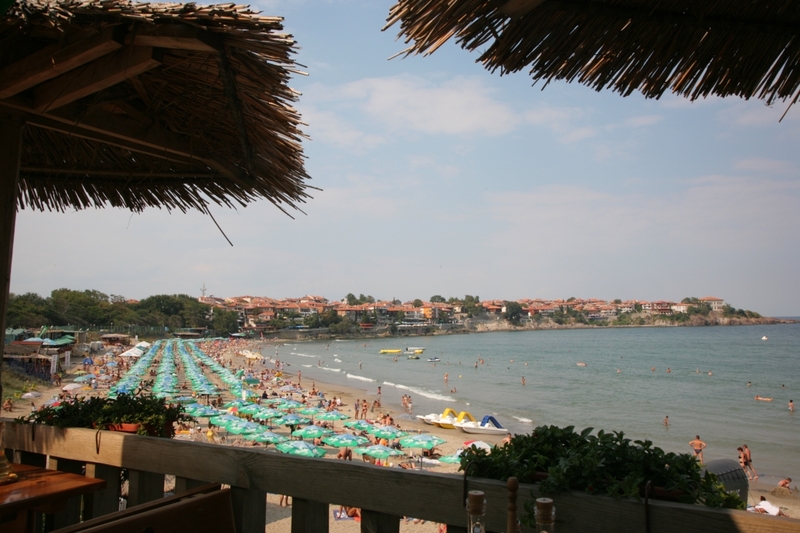 Sozopol is one of the oldest towns on Bulgarian Thrace’s Black Sea coast. The first settlement on the site dates back to the Bronze Age. Undersea explorations in the region of the port reveal relics of dwellings, ceramic pottery, stone and bone tools from that era. Many anchors from the second and first millennium BC have been discovered in the town’s bay, a proof of active shipping since ancient times. The town, at first called “Antheia”, was colonized in Thrace on the shore of the Pontus Euxinus, principally on a little island, by Anaximander (born 610-609 BC) at the head of Milesian colonists. The name was soon changed to Apollonia, on account of a temple dedicated to Apollo in the town, containing a famous colossal statue of the god Apollo by Calamis, 30 cubits high, transported later to Rome by Lucullus and placed in the Capitol. The symbol of the town – the anchor, present on all coins minted by Apollonia since the sixth century BC, is proof of the importance of its maritime trade. The rich town soon became an important cultural centre. 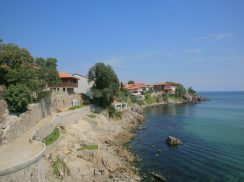 Occupied in turn by Byzantines, Bulgarians and Ottomans, Sozopol was assigned to the newly independent Bulgaria in the 19th century. Almost all of its Greek population moved to Greece to be replaced by Bulgarian refugees from Eastern Thrace. 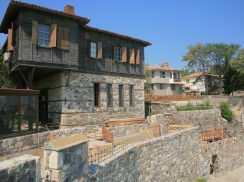 The sights of Sozopol are many, but none of them can be separated from the rest since all of them impact the visitors as an attractive ensemble. 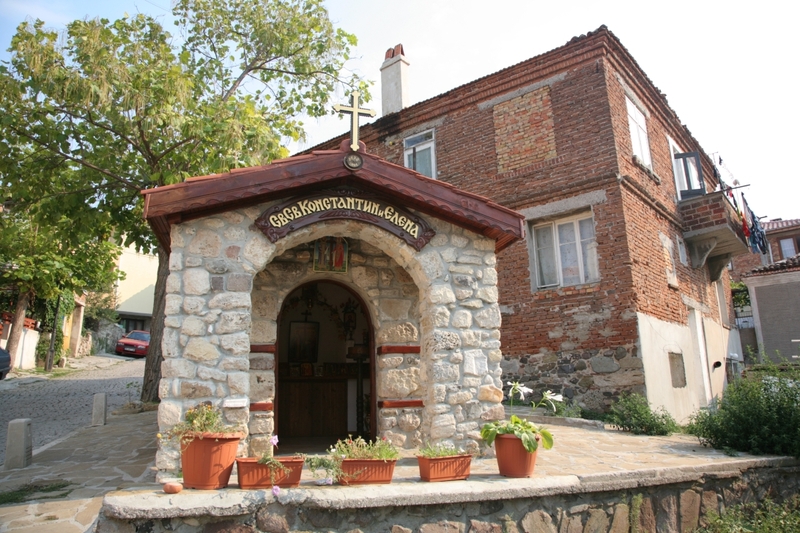 Among these are two ancient churches from the Renaissance period – St. Zosim Church and The Holy Virgin Church. The ancient atmosphere of the town is further fed by cobbled streets and high fences in front of which the old women sit and chat, knit laces and sell jams. Interestingly, one can still hear Greek speech among natives, particularly in the old town. 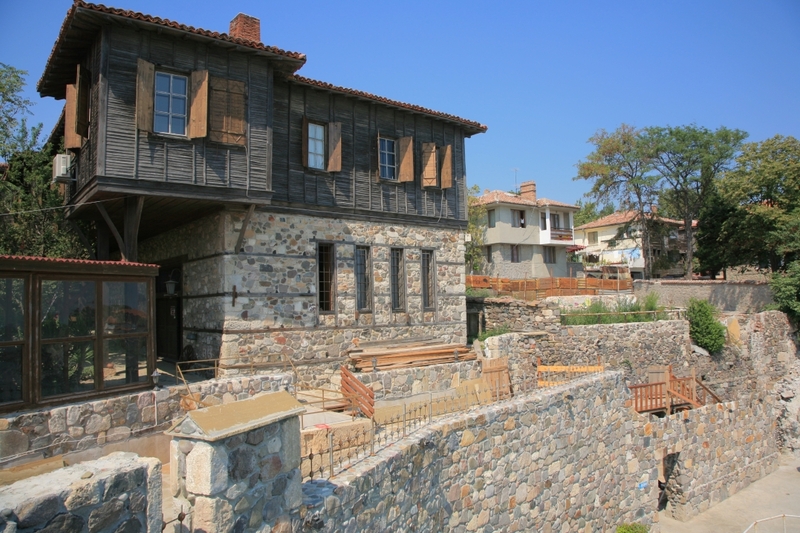 Interesting places to visit are the Archaeological Museum and the Art Gallery. 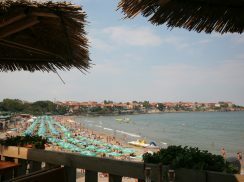 Moreover, at the beginning of September each year the town hosts the big Apolonia International Art Festival, which attracts artists and art lovers from all over the country and abroad. Via Pontica – the way of migrating birds flying to the south passes through here. Every year at the end of the summer thousands of storks, pelicans, and about 30 species of birds of prey gather in the area before they head southwards to spend the winter. Natural reserve St. Ivan Island is the largest Bulgarian island in the Black Sea, with an area of 0, 66 km². St. Ivan is situated just 2km away from the old town in northern direction and is separated by a strait a couple of meters long from the small neighbouring St. Peter Island. St. Ivan Island is famous for the 12th-14th century St. John Monastery. 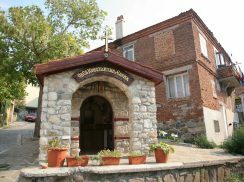 Its church is situated on the southern side of the island, which carries the name of the monastery. The church was built in 1263. Archaeological research was carried out after 1985 for a couple of years, so today the remains of two churches, a royal residence, a library, part of the fortified wall with the gate and several monastic cells can be seen. 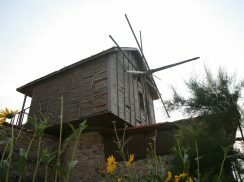 There is also a lighthouse constructed by French engineers in 1884 and pointing to the Burgas Bay still preserved on the island. Remains of an Ancient Roman lighthouse dating from about the 2nd century AD were found at the same place. Apart from its historical significance, the island is also a nature reserve, with 72 species of birds nesting on the rocks and around the coast, 3 of which are endangered in the world and 15 in Europe. 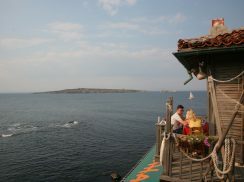 St. Ivan Island is also inhabited by other rare species, such as monk seals. The rocks on the island are covered with black mussels. The Ropotamo (from the Ancient Greek word meaning “border river”) is a relatively short river in southeastern Bulgaria. 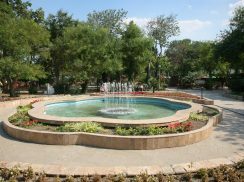 It takes its source from the Strandzha Mountains, running for about 50 km to empty into the Black Sea between Dyuni and Primorsko. The river is most often noted for its 30 m-wide mouth that is home to an abundance of flora species, over 100 of which endangered in the country. The lower section of the Ropotamo is a nature reserve since 1940 and a protected area. The lower Ropotamo is a popular tourist attraction because of the water lilies and the rock formations above the river, on some of which white-tailed eagles nest.